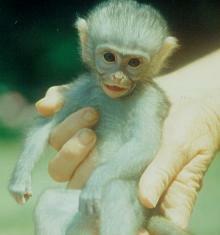 We are an NGO that specialises in primate rehabilitation and rescue. Here at APES, volunteers can get hands-on experience. 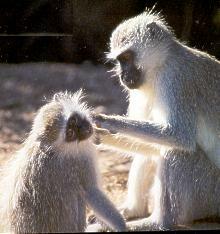 APES is a working primate sanctuary and rehabilitation centre based in the midlands of Kwazulu Natal, South Africa. Our mission is to treat and assist all forms of wildlife and domestic animals that are sick, injured, or orphaned. Wild animals that are sick or injured are treated, even hospitalised if necessary, and then returned to their natural habitat within the shortest time possible. Domestic animals that have been assisted, treated, and hospitalised if necessary, then when they are well they are returned to their owners without charge. Special discounts for spaying and neutering by our vet are arranged by us through our local SPCA. When necessary, APES also assist the rural people by administrating rabies injections and medication to their domestic animals. Those who are not recovered enough are housed in the best way possible, avoiding zoo-type environments -- all this is done with charge. 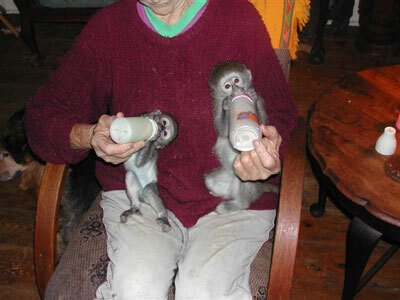 APES is unique throughout the rehabilitation world for their methods, care and correct management of the rescued, and injured vervet monkeys that are returned back to their known territory, depending on the circumstances onsite. Here they are totally free to either remain onsite or go back into the wild. The infants are given prenatal care and spend their first few weeks indoors, before being gradually introduced the outside world. Eventually the juveniles stay out permanently. We do not keep them in captivity -- they are free to live at APES or leave whenever they wish. 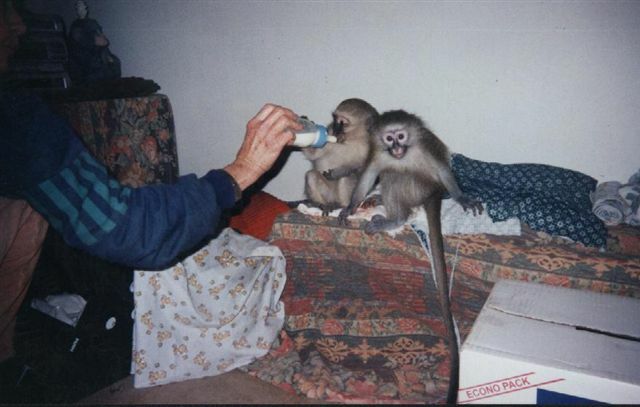 Unfortunately there are times that the monkeys that have been badly injured cannot be re-released, as they would not be able to survive in the wild. These animals are given the best of both worlds, as their enclosures are kept as natural as possible and they are able to interact with the outside troop. These monkeys are also visited monthly by our vet. Volunteers are able to enter the enclosures to interact with them, thus allowing the volunteer to observe their behaviour at close quarters. Other tasks at APES include maintenance work; assisting with house chores; fence repairs; snare patrols; game counts; and many other projects. The volunteers must be willing to muck in with the daily life at the centre, and must not be afraid to get their hands dirty. During the school there are opportunities for volunteers to visit a rural school; to interact with the children on a cultural and educational level that includes environmental education and assisting the teachers. Many of these schoolchildren walk long distances to get to and from school, and look forward to meeting volunteers from overseas. No special skills or previous experience are required. All that is needed is a great love of the environment and animals, both domestic and wild. APES has many exciting environmental and educational projects to offer. Volunteers are appreciated and do make a great difference by helping us continue our work in the future for the primates and other animals that need help. Reduced rates for 3 months or longer are available upon request.  - Overnight stays at other venues that are connected to APES. - Visits and overnight stays with traditional Zulu families, and learning some of their culture, including basic Zulu language skills. 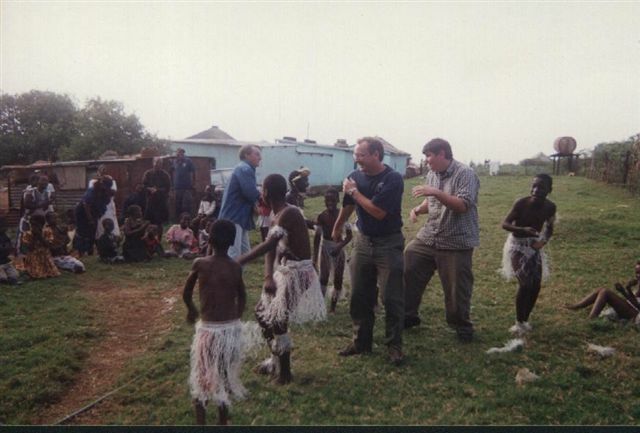 Volunteers can be assured of a truly memorable African experience. The centre also encourages volunteers to visit other areas of Kwazulu. For example, trips to Hluhluwe Game Park to see the Big 5, St. Lucia (a world heritage site), hiking in the Drakensberg, visit the battlefields, an educational tour to the Shark Research Centre, and much more. If the volunteers require assistance visiting these and other points of interest, we offer assistance to help make their stay at APES a memorable and happy one. Natal is on the east coast of South Africa. Pietermaritzburg, the capital, is 90 kms inland. Durban is the principal administration centre. APES is situated in the Greytown area, know as Umvoti, in the Natal Midlands area. This is 200 kms west of Durban, It is subtropical and has a wide variety of birds and mammals, including silver backed jackal, duiker, bush buck, vervet and Samango monkeys, mongoose (both water and banded) monitor lizards and many more. Summer averages at 29 degrees Celsius, and winter averages at 15 degrees. It was through word of mouth that people got to know about us, but soon after opening we were being called for help and advice, rescue of sick and injured vervets, and asked to give educational talks at schools and in local communities. All this works has been done with our own funds and a few donations. Fortunately, we have built a network of friends and associates -- kind people who help make a difference, offering veterinary services, food, hands-on help, and moral support. We have been able to purchase an acre of virgin bush adjacent to our home and extend the sanctuary. The monkeys are our prime concern. Our greatest wish is to be able to expand and help more of these now endangered creatures return to their natural habitat and areas, to rehabilitate troops to areas where they once roamed. We want to eradicate the senseless cruelty we see daily and to educate people of all age groups to help them understand and protect their natural heritage before it is lost for all time. We at APES Sanctuary would love to hear from you!